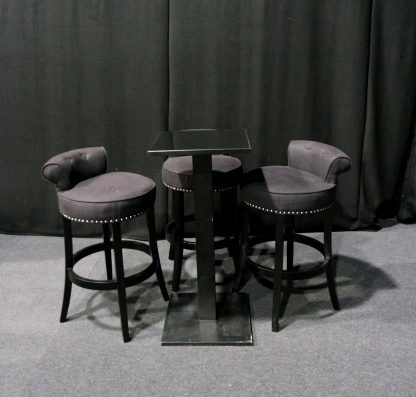 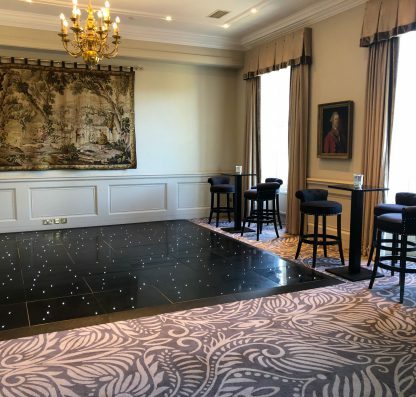 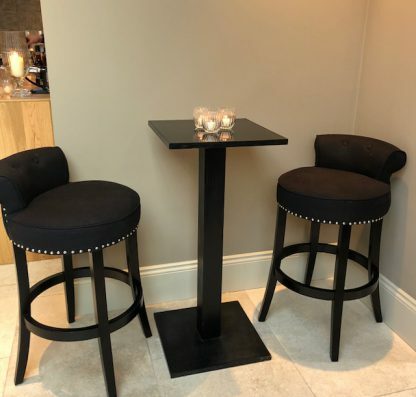 These black roll back cushion topped stools look fantastic with our black poseur tables or placed around a bar. 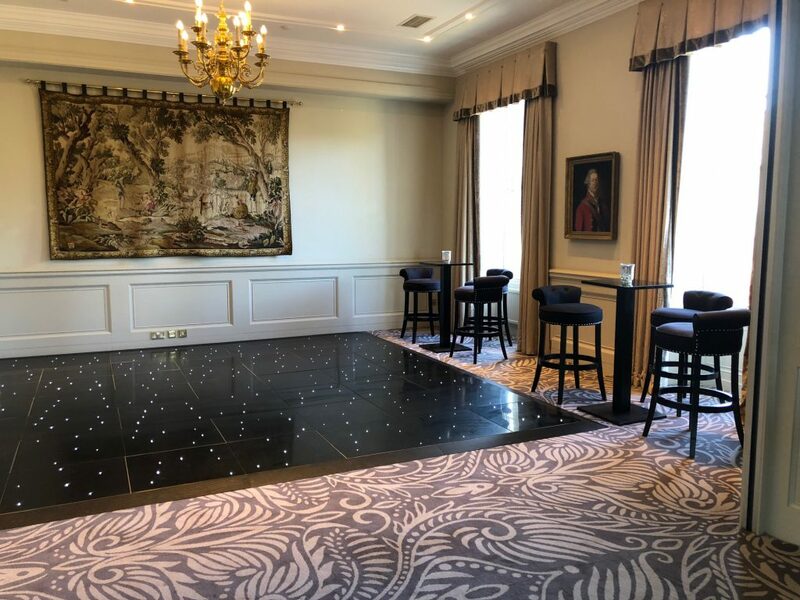 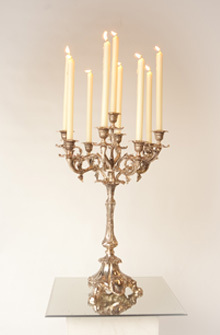 It is an ideal way to add a little glam to a nightclub area surrounding a dance floor. 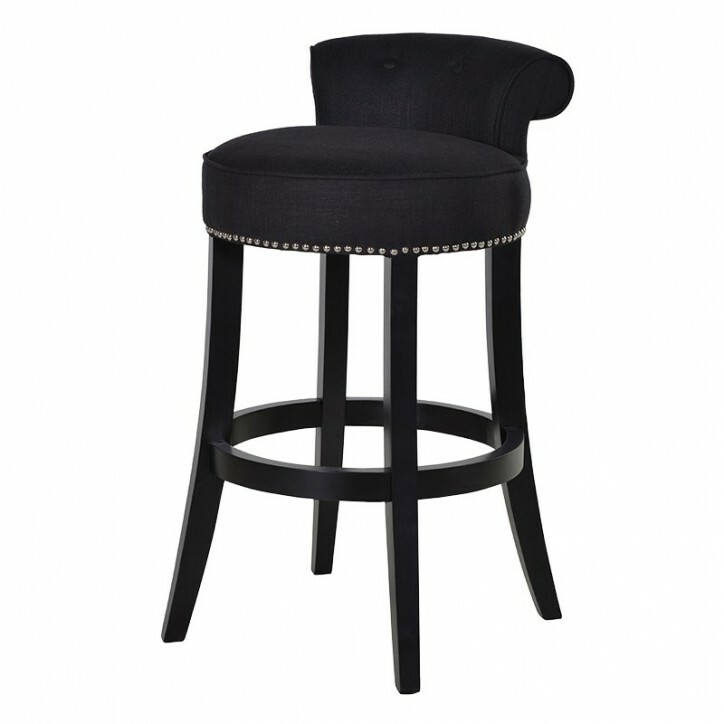 Upholstered with black fabric which contrasts with the stud detailing. Seat height is 80cm.